Born in 2013 on the northern Ionian island of Corfu. 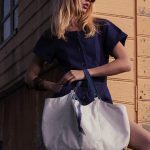 Salty Bag creates masterfully and elegantly hand-crafted premium bags made from decommissioned sails. Some sails raced in major championships and moved crews through great life moments; some sails emerged from storms, shredded and weather-beaten. 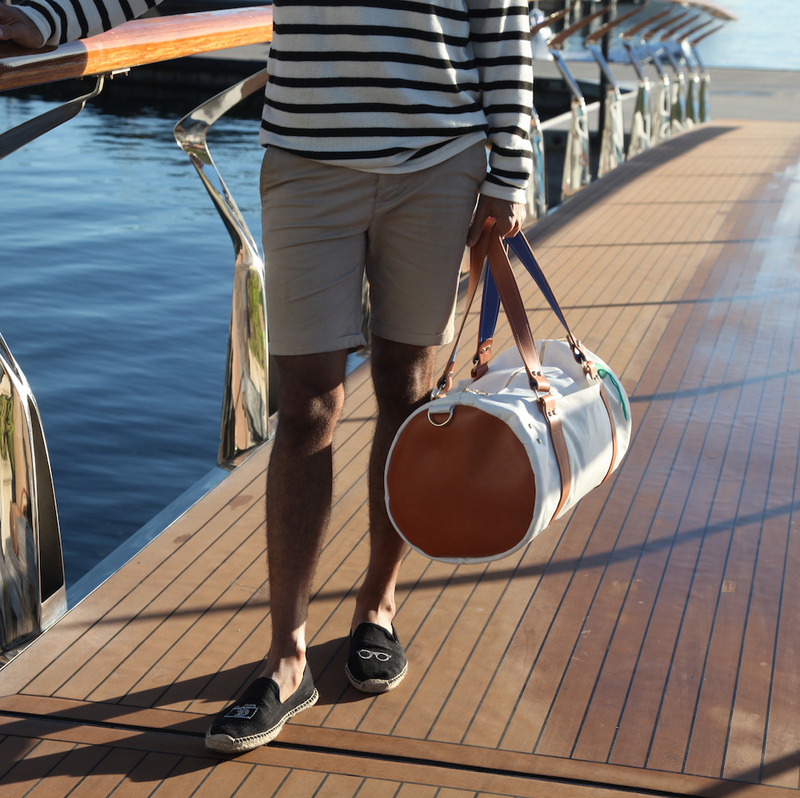 Each Salty Bag has its own story and arrives with an identification card relating to the yacht it sailed on, distance and seas it sailed around the world.